performed during the third annual Rock And Roll Hall Of Fame induction ceremony. 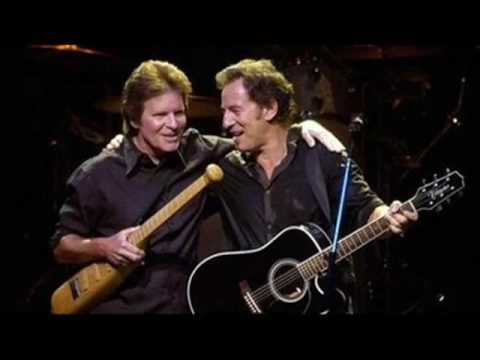 The song was performed by John Fogerty, backed by Bruce Springsteen and others. During the annual Christmas party at McLoone's Rum Runner in Sea Bright guesting Bobby Bandiera and his band. With Southside Johnny & The Asbury Jukes . The event is to celebrate the 25th anniversary of Southside's legendary radio broadcast from the Stone Pony. during a private party for friends of Bruce Springsteen and Patti Scialfa. The couple performed a seven-song set with Timepiece, a local band of which Patti Scialfa's brother Michael is a member. Springsteen mainly played guitar and provided lead vocals on Born on the Bayou. "Born on the Bayou" is an example of 'swamp rock', a genre associated with John Fogerty, Little Feat/Lowell George, The Band, Canned Heat, J.J. Cale, The Doobie Brothers, and Tony Joe White. The E7 chord gives the song a strong Southern blues feel. To many, the vocal performance on this track represents a pinnacle in John Fogerty's singing. The performance as a whole is regarded as one of Creedence Clearwater Revival's finest. 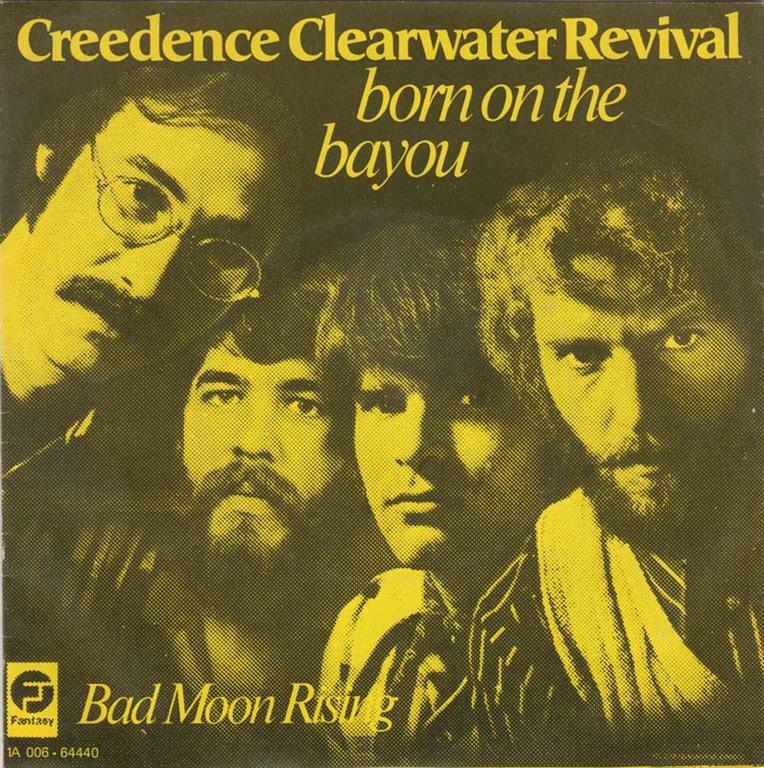 "Born on the Bayou" opened most of CCR's concerts, and was known as the band's signature song.